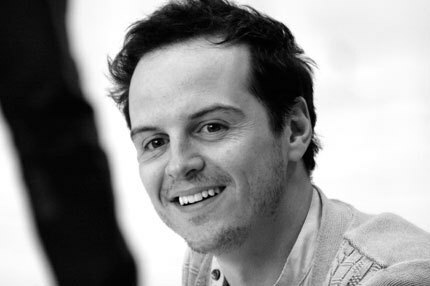 Welcome to Andrew Scott Online, the first fan site for the actor Andrew Scott. Please note: this site is run by fans and Andrew has no access to it, so he can't answer any questions. This set seems to be just from the first half of the show.